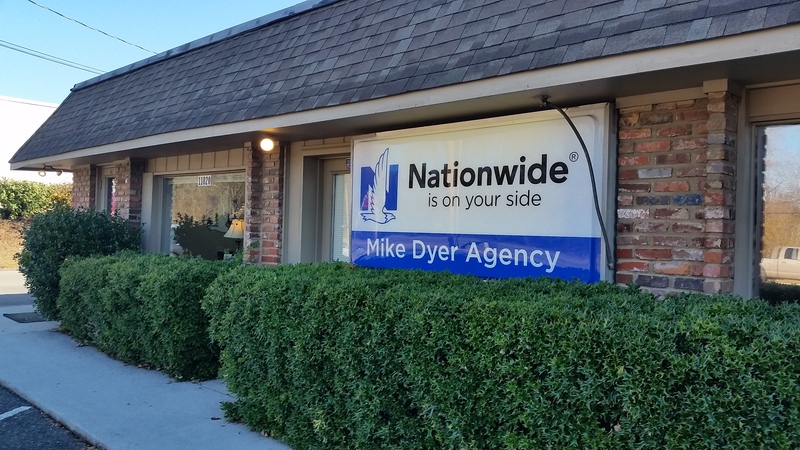 Family owned and operated, Mike Dyer Insurance Agency has delivered quality insurance solutions to individuals in Tennessee, specializing in Business and Commercial insurance coverage, as well as Home, Auto, Life and Personal Umbrella insurance. Our team of experienced insurance professionals is committed to helping you find a policy that fits your needs. 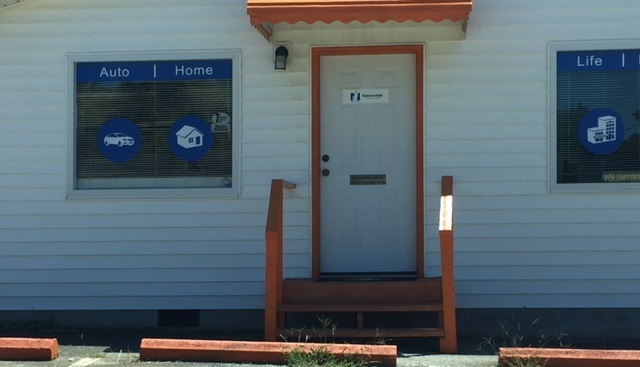 We have five full time staff, with a combined total of 46 years of experience. What does that mean to you? That means you have the confidence to know that all of your insurance needs and questions will be answered correctly. 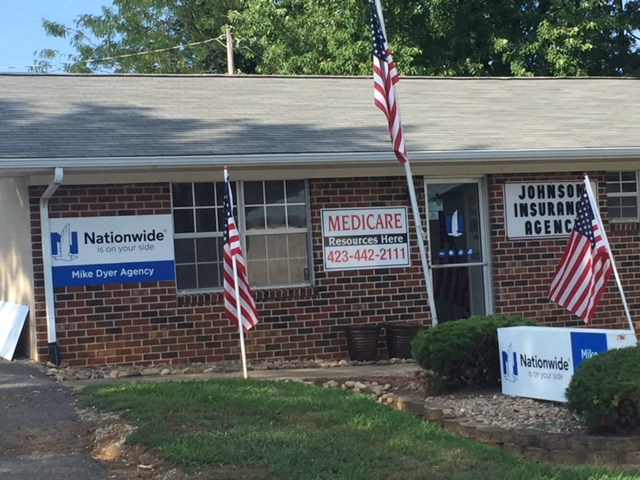 At Mike Dyer Insurance Agency, we’ll work with you to ensure that you and those you care about most are protected.